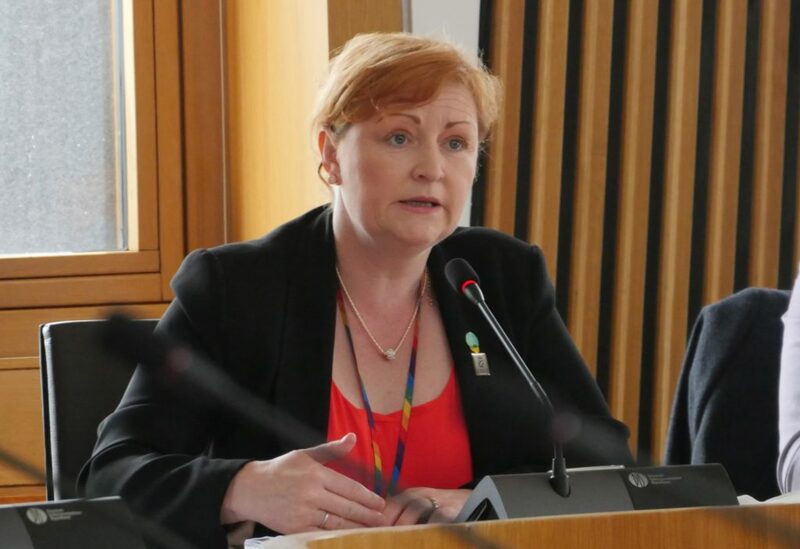 A report published this week by the Scottish Parliament’s Social Security Committee has called for the urgent reversal of UK government welfare cuts that have caused “significant damage” to the income of working Scots. Introduced by the UK Government in 2016, the working-age benefit freeze gives a real-terms cut to households claiming benefits such as Universal Credit, Housing Benefit, Child tax credits, and Tax Credits – forcing families to bear the brunt of what will be an estimated £3.7 billion in cuts by 2020. While the Scottish Government has pledged almost £100 million for the coming year to continue mitigation of the Bedroom Tax and the UK government’s reserved welfare cuts, the committee has said it should not be left for only the Scottish Government to ensure the income of claimants north of the border does not drop in real terms. The report, ‘Social Security and In-Work Poverty’, has also urged the UK government to re-think its controversial Universal Credit system, backing calls to end the five week waiting period for first-time claimants to receive a payment – suggesting a maximum of two weeks would be more appropriate. The Trussell Trust, Britain’s largest foodbank charity, recently came forward with figures that show a 52% increase in demand at local foodbanks in the 12 months after the roll-out reaches an area. Neither the Work and Pensions Secretary nor the UK Employment Minister accepted the committee’s invitation to give evidence during this inquiry. “Here in Dumfries & Galloway and across Scotland, families are falling behind on rent payments and daily living costs thanks to the Tories’ damaging welfare policies. “More and more households simply can’t get by – forcing many of those on Universal Credit to rely on emergency welfare support and foodbanks to feed themselves.